Stephen W. Porges, PhD, is Distinguished University Scientist at Indiana University, where he directs the Trauma Research Center within the Kinsey Institute. He holds the position of Professor of Psychiatry at the University of North Carolina and Professor Emeritus at the University of Illinois at Chicago and the University of Maryland. He served as president of both the Society for Psychophysiological Research and the Federation of Associations in Behavioral & Brain Sciences and is a former recipient of a National Institute of Mental Health Research Scientist Development Award. He has published more than 250 peer-reviewed scientific papers across several disciplines including anaesthesiology, biomedical engineering, critical care medicine, ergonomics, exercise physiology, gerontology, neurology, neuroscience, obstetrics, pediatrics, psychiatry, psychology, psychometrics, space medicine, and substance abuse. 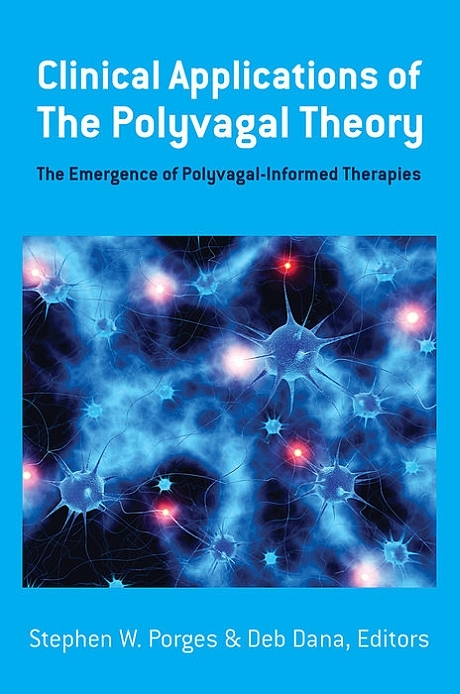 In 1994 he proposed the Polyvagal Theory, a theory that links the evolution of the mammalian autonomic nervous system to social behavior and emphasizes the importance of physiological state in the expression of behavioral problems and psychiatric disorders. The theory is leading to innovative treatments based on insights into the mechanisms mediating symptoms observed in several behavioral, psychiatric, and physical disorders.